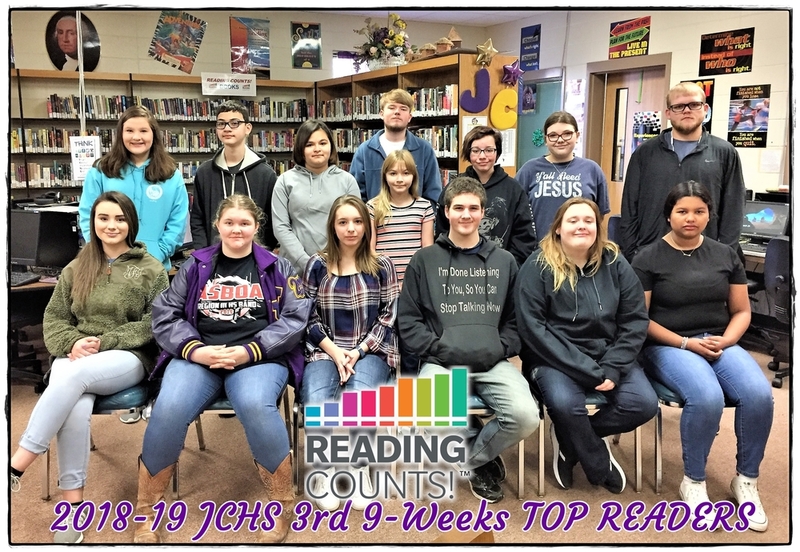 Congratulations JCHS 3rd 9-Weeks TOP READERS! We are so proud of our TOP READERS! ~ Today a Reader, Tomorrow a Leader!